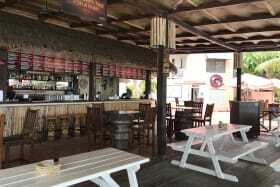 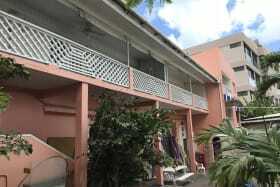 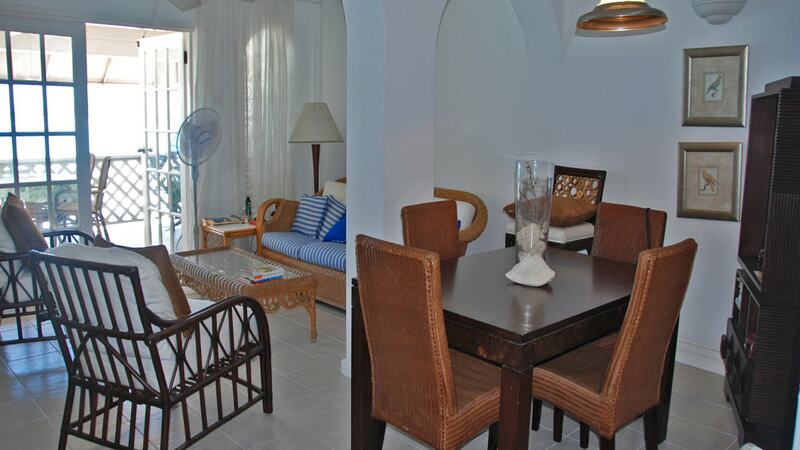 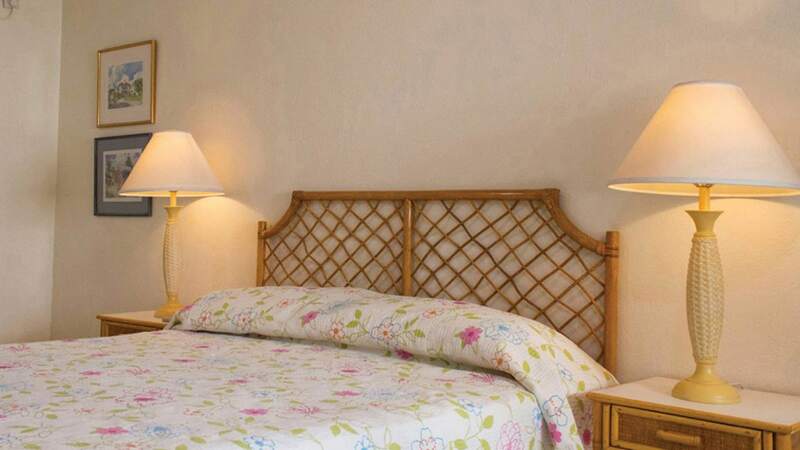 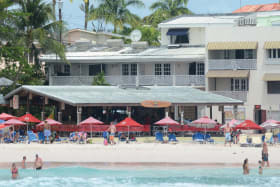 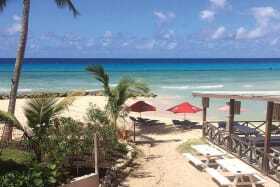 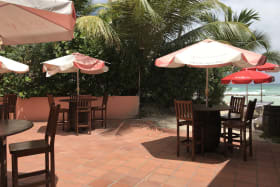 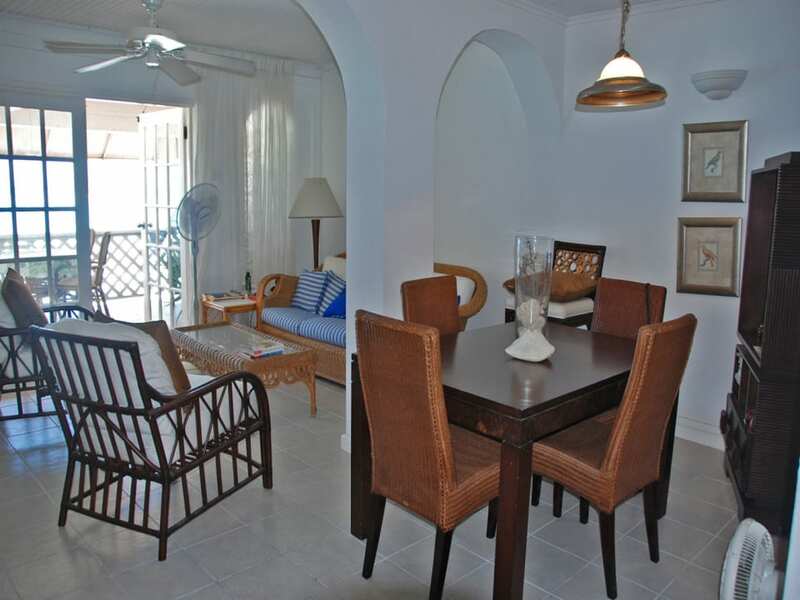 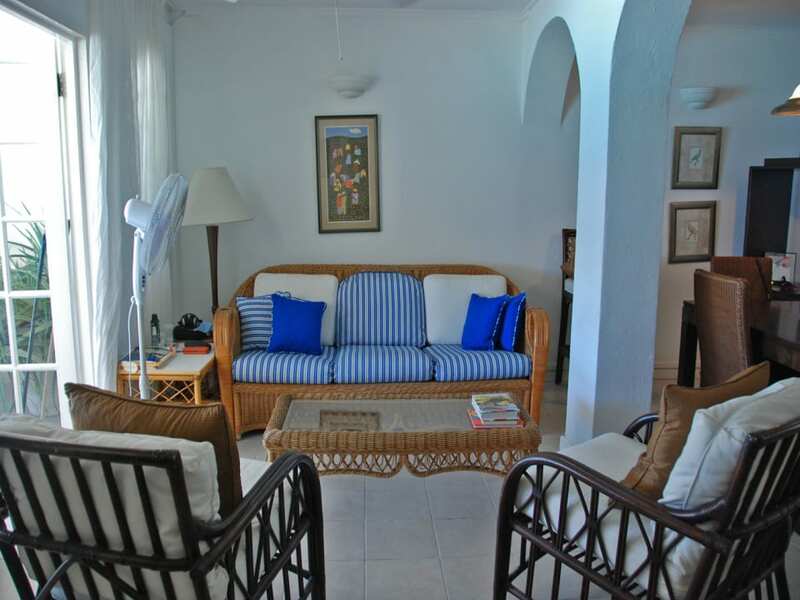 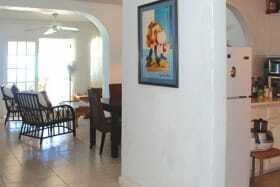 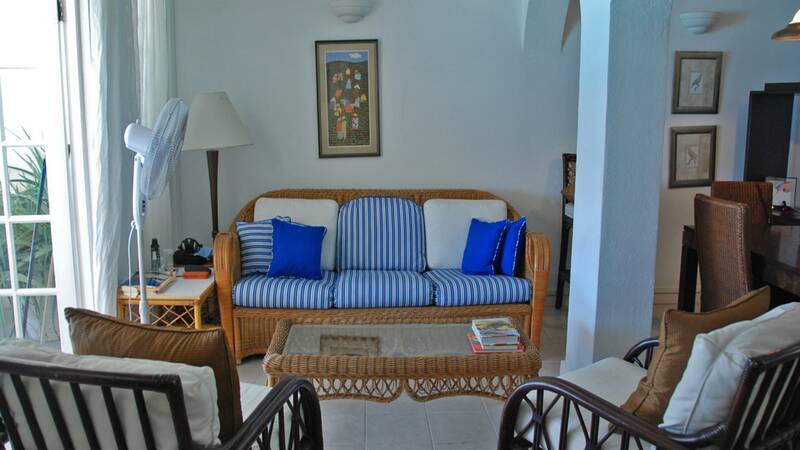 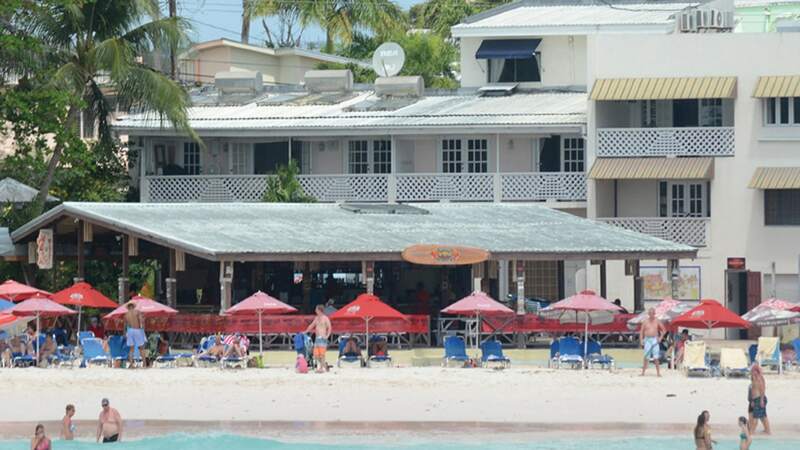 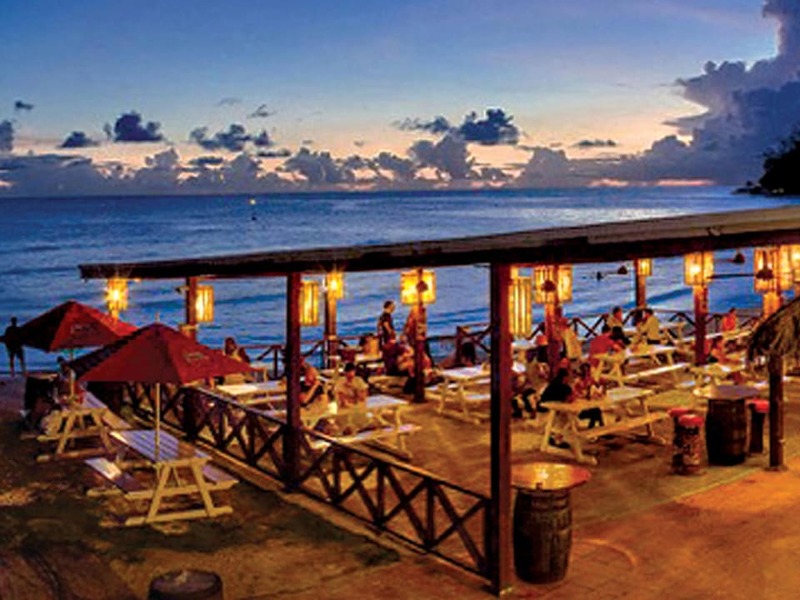 Established Barbados Beachfront Bar/Restaurant plus four rental apartments on the superb Rockley Beach. 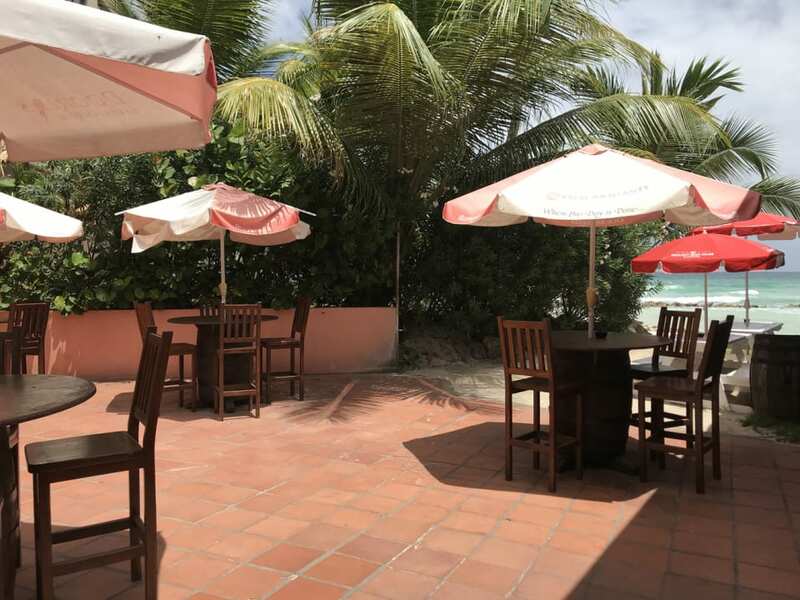 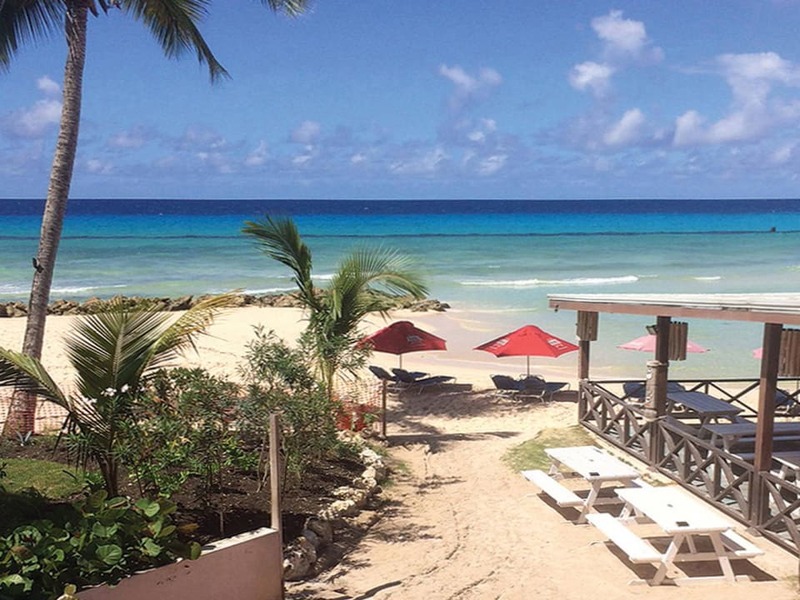 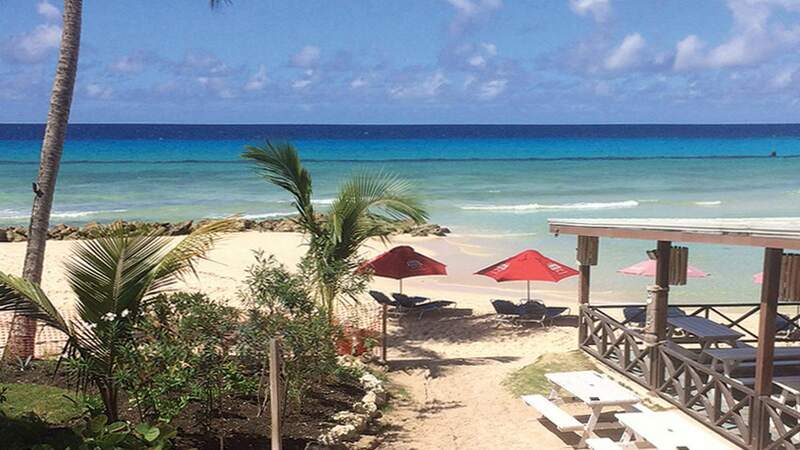 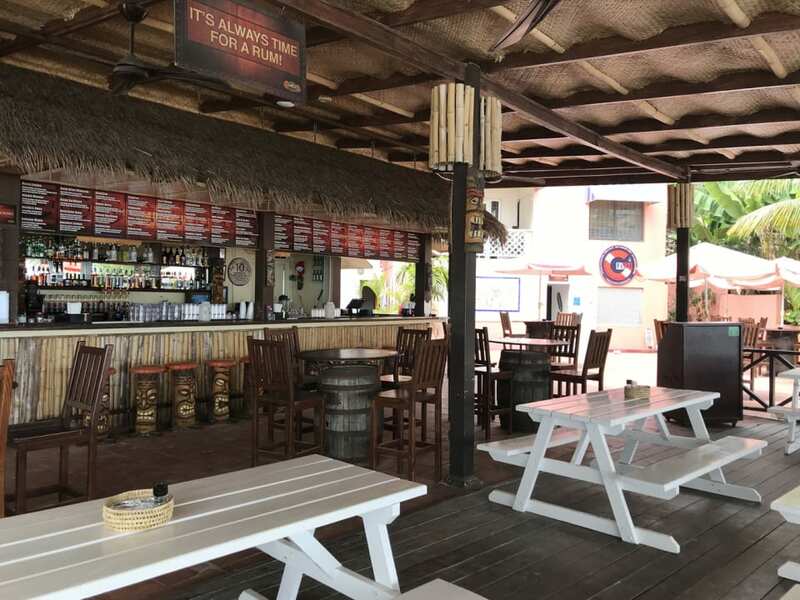 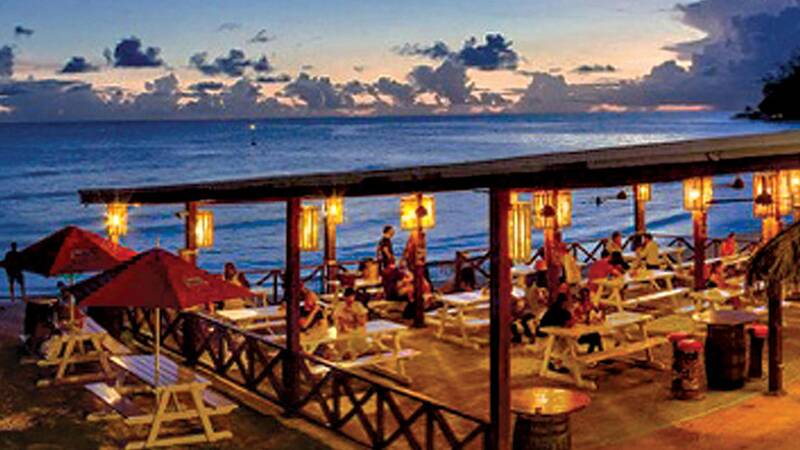 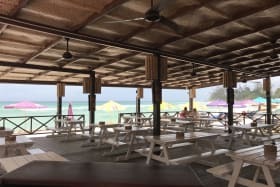 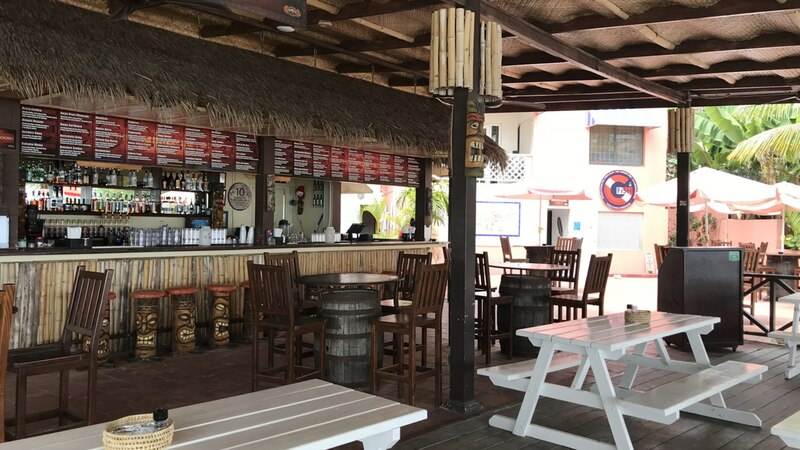 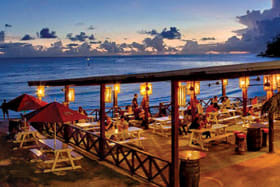 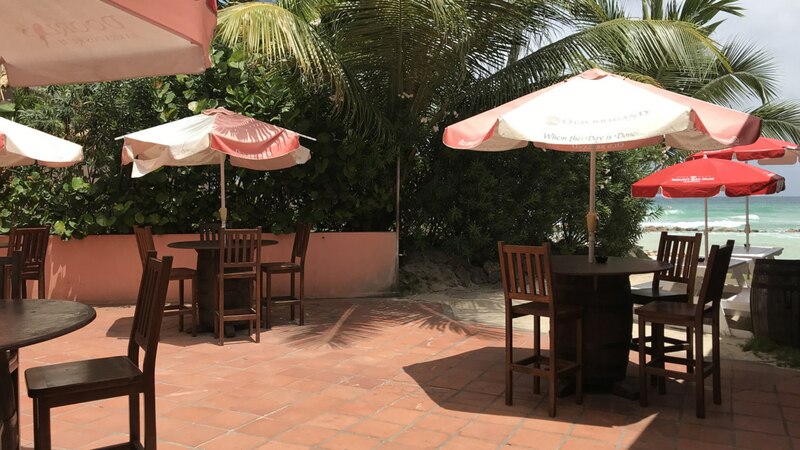 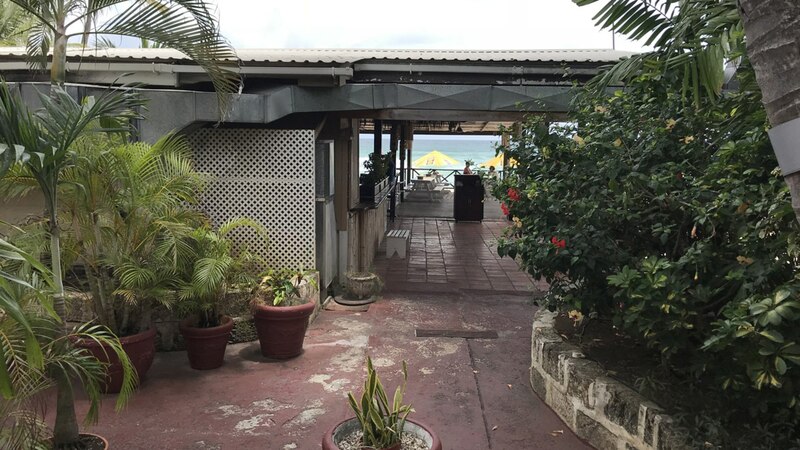 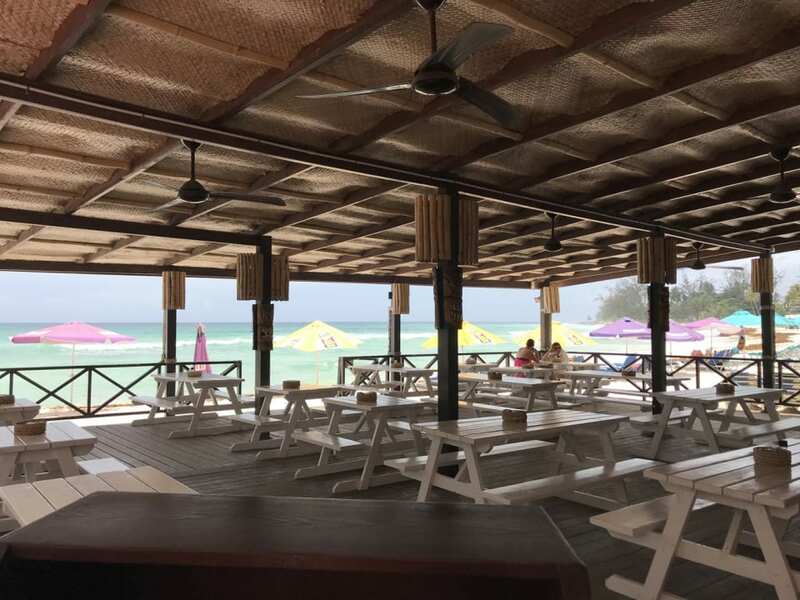 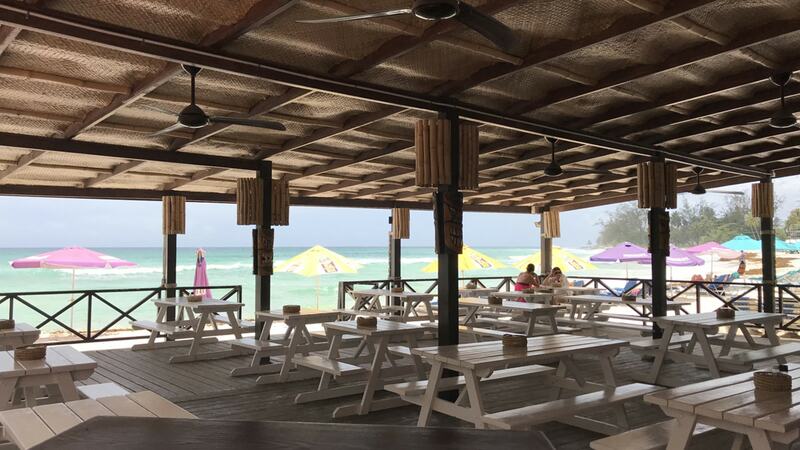 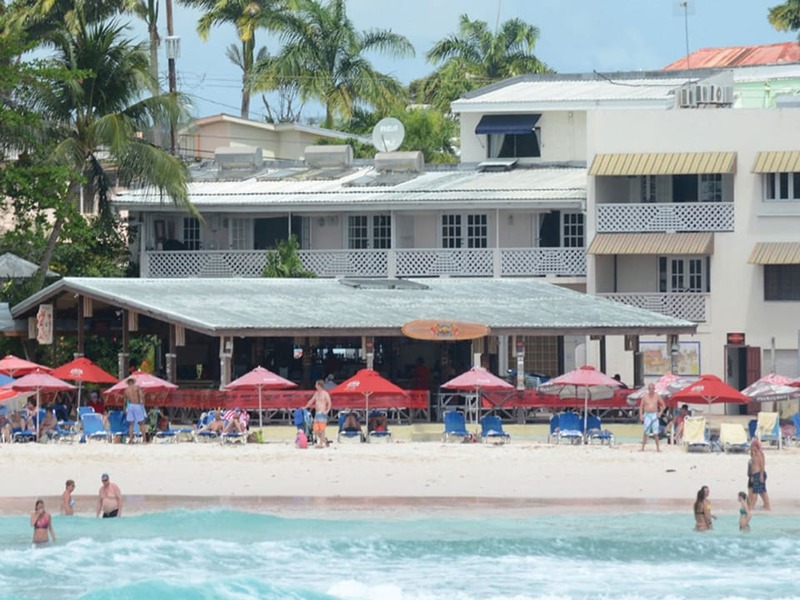 Established prime restaurant/bar premises located on Rockley Beach - the most popular and arguably one of the most beautiful beaches on the south coast of Barbados. 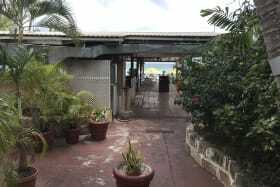 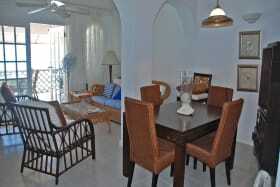 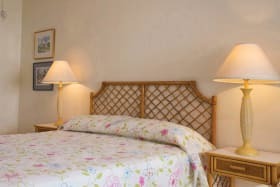 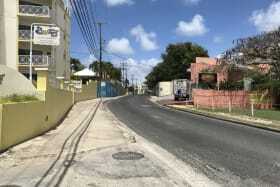 Offered for sale, the property includes four apartments, a restaurant and bar, alll of which are presently leased. An office, storeroom and kitchen (equipment belongs to Tenant) are part of the facilities along with the 4 apartments (one currently utilized as an office). 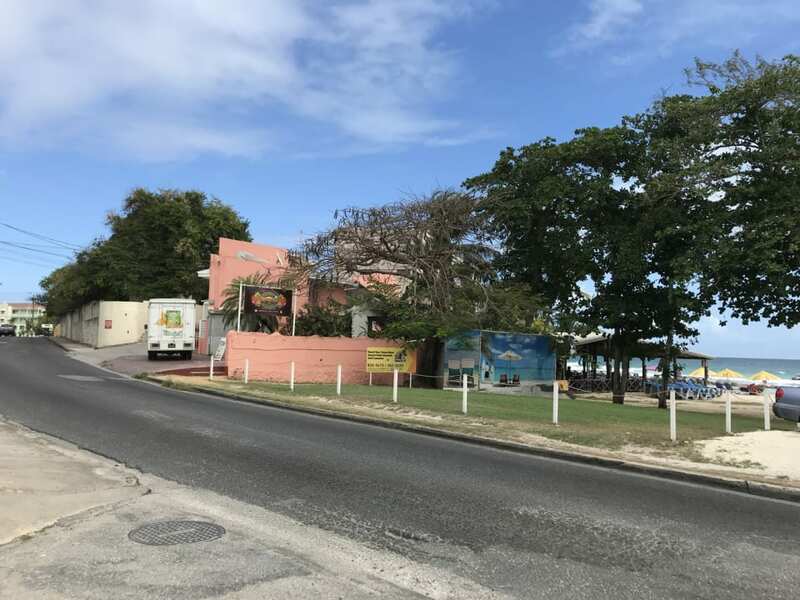 Superb outlook over Rockley Beach with immediate access to excellent swimming and plenty of public parking. 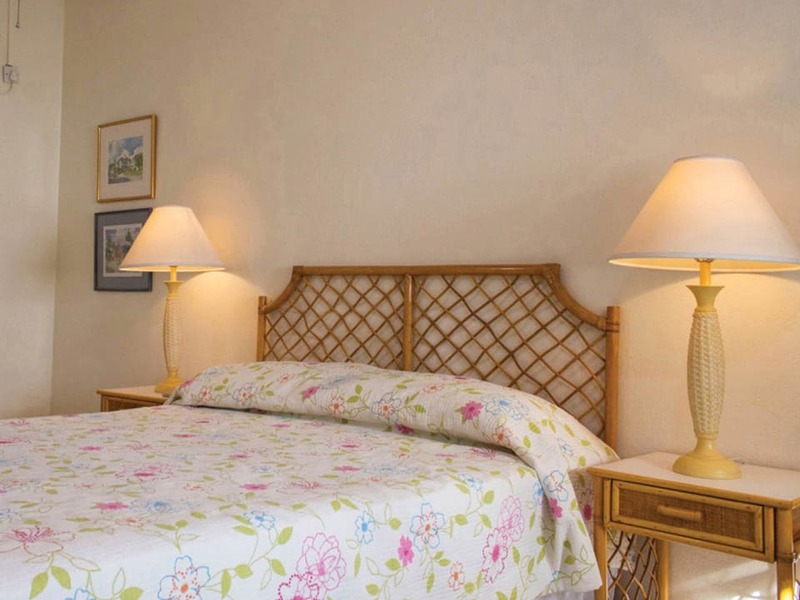 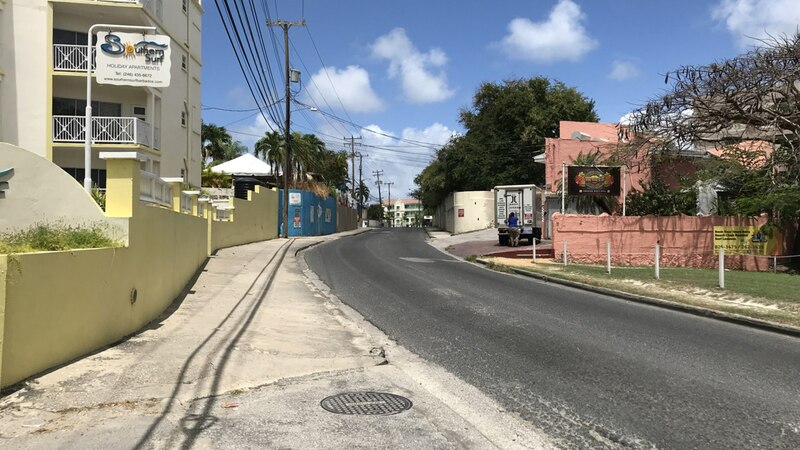 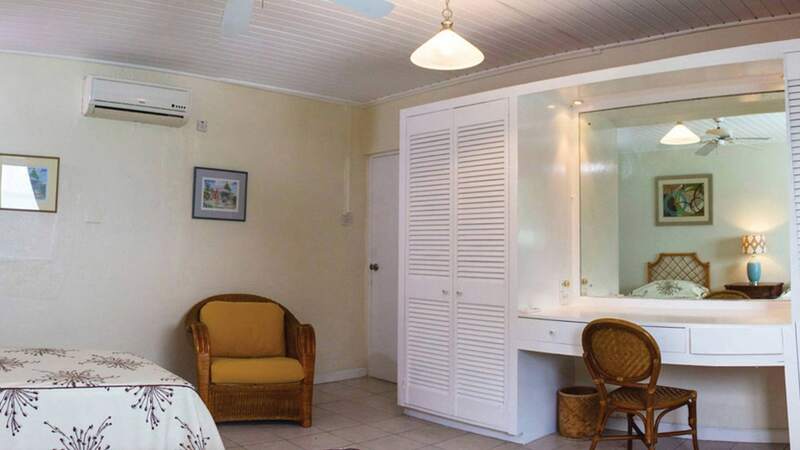 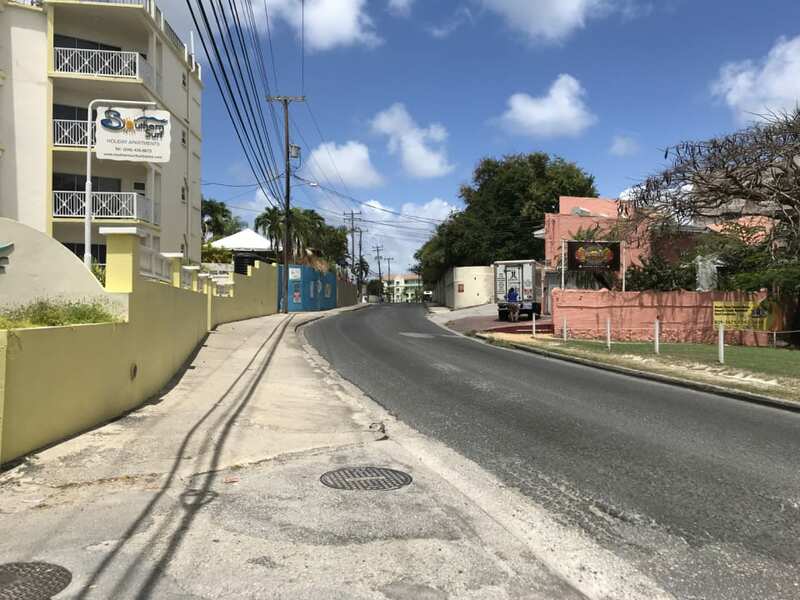 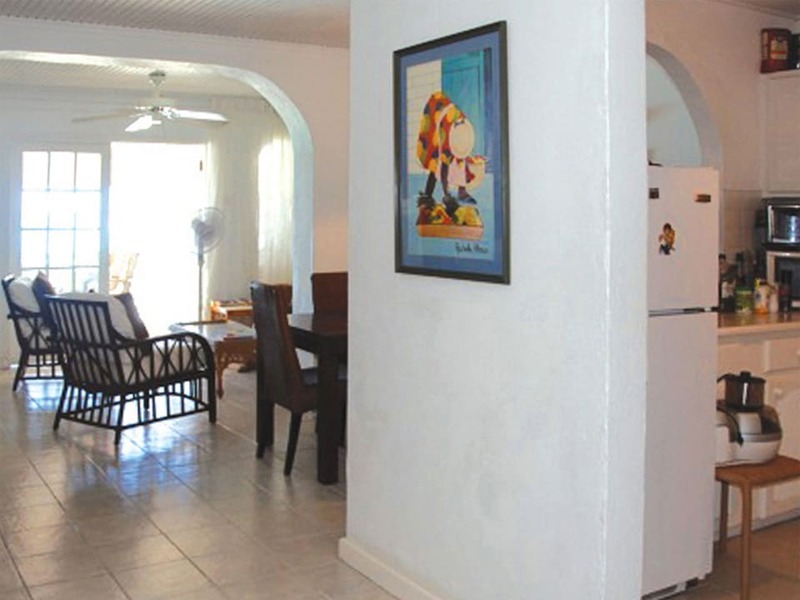 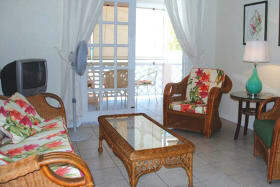 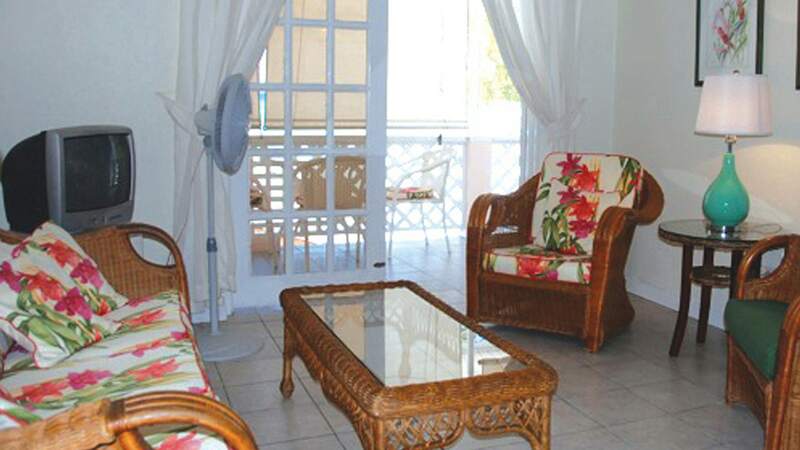 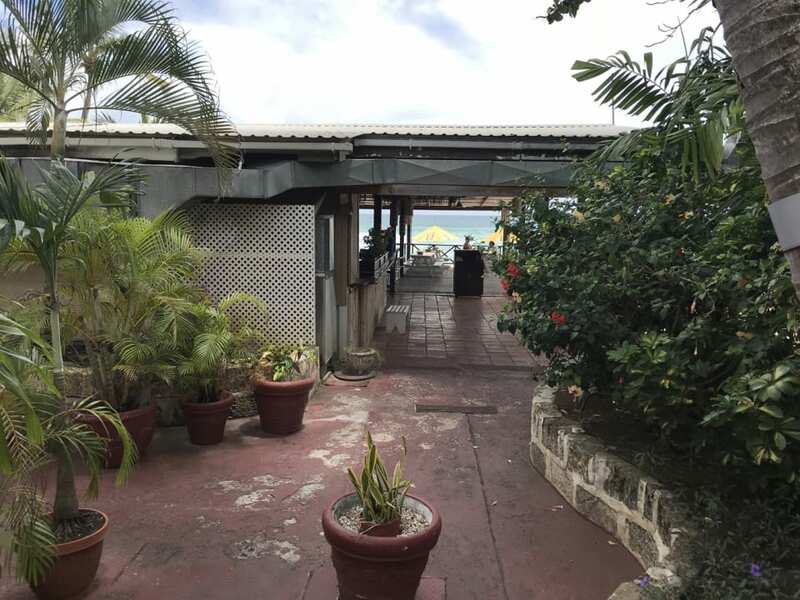 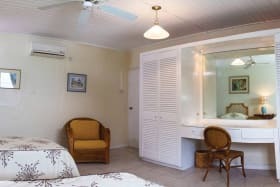 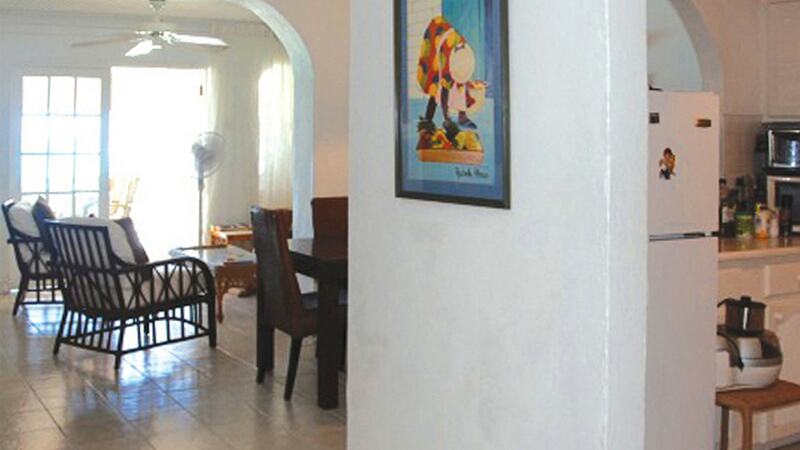 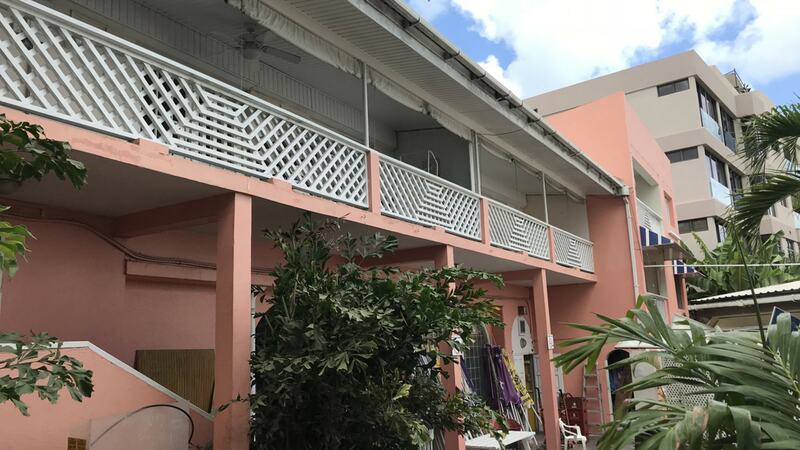 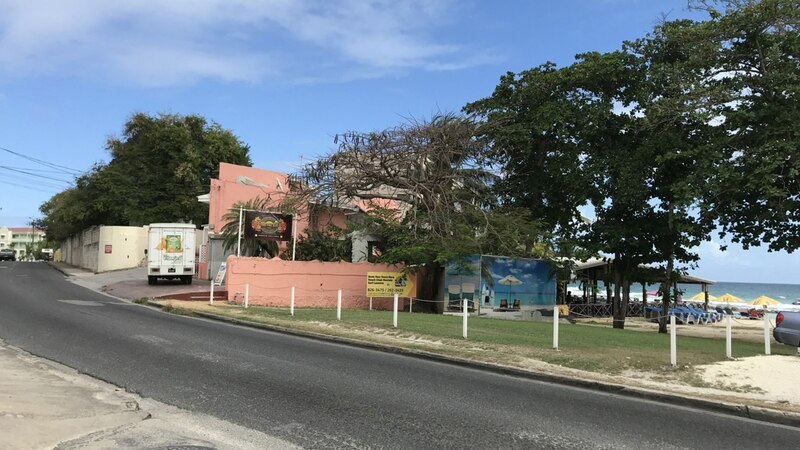 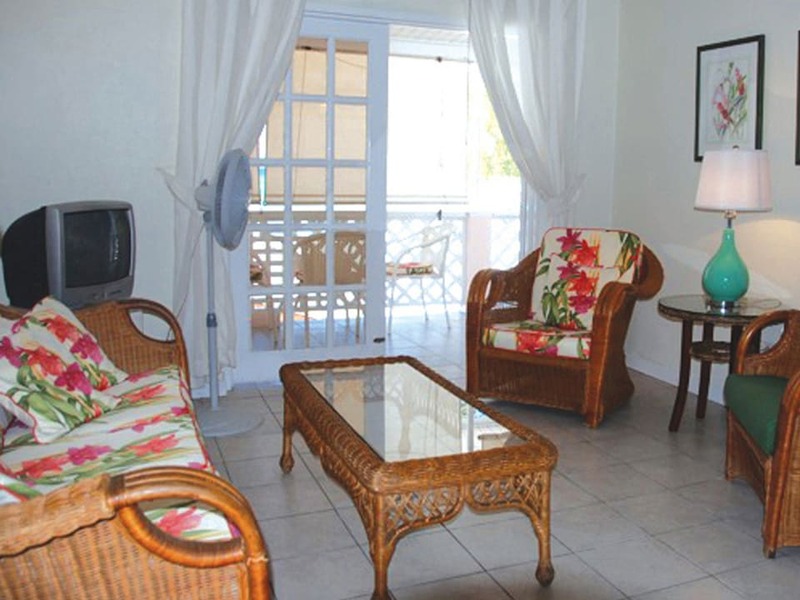 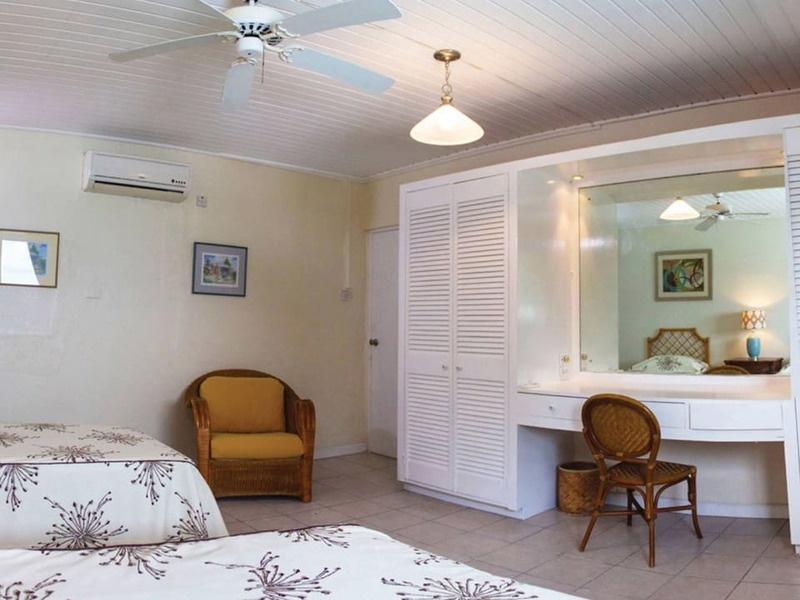 Positioned within Barbados' main South Coast Tourism strip with high visibility on the main coastal Highway 7, Sugar Reef is well positioned as an investment property. 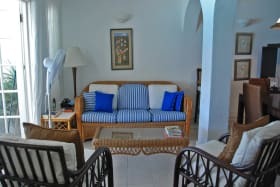 Brochure available on request.